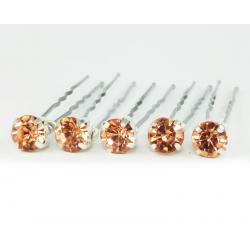 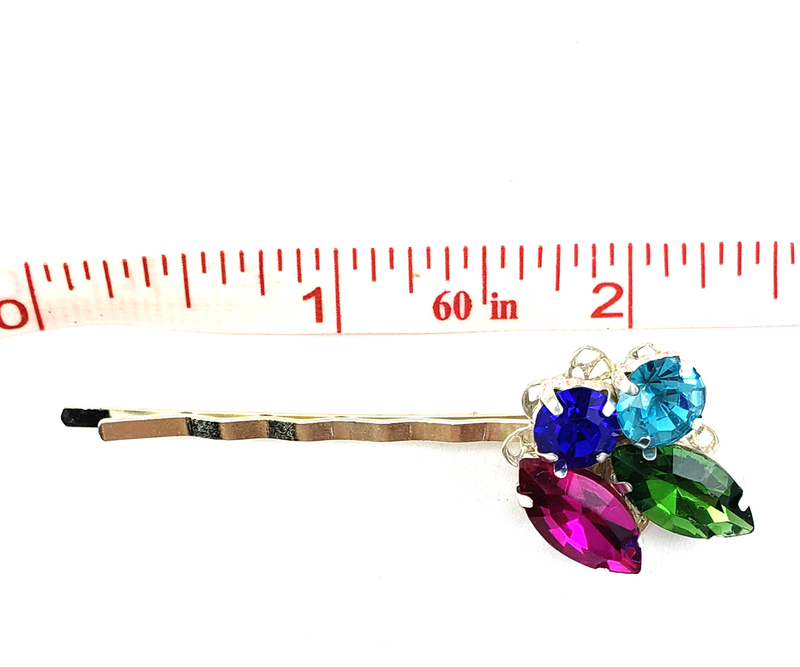 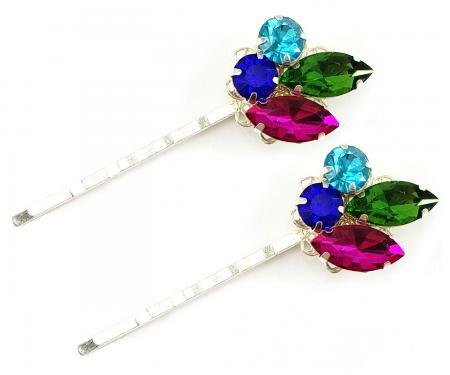 Handcrafted multicolor rhinestone bobby pins set featuring several vibrant colors for a pretty contrast. 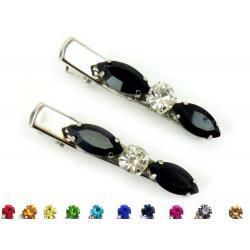 Perfect accent for a hair scarf or any occasion. 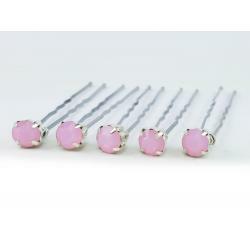 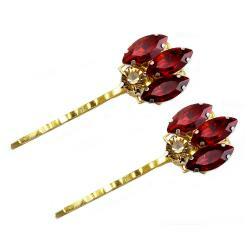 -Hair pin tension provides a firm grip and works well with thin and thick hair.